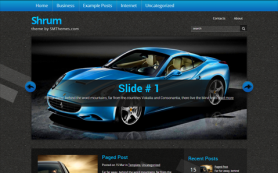 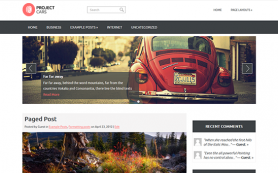 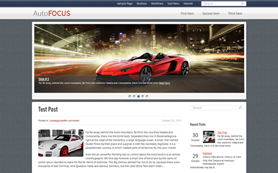 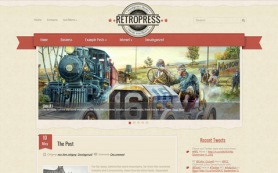 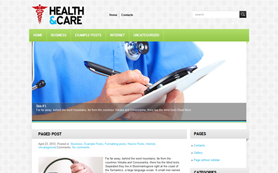 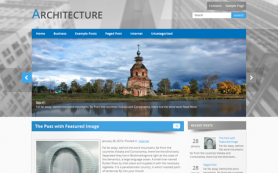 There are countless free WordPress themes available for auto web pages on the internet. 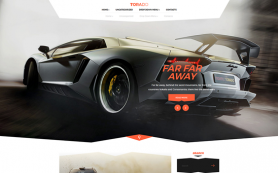 And yet none of them is as complex and intricately design or compiled as this brilliant design. 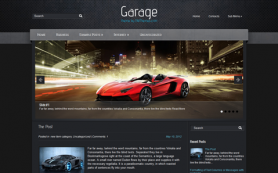 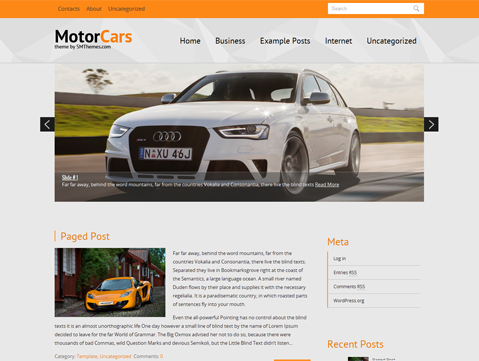 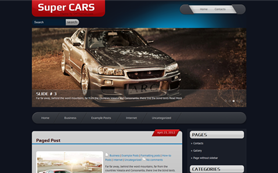 Whether you are a car aficionado or own a rental or dealership business, you will instantly feel connected with this premium WordPress theme. 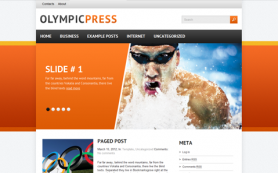 Whatever kind of business or creative theme you want to mould it into, you can in mere minutes with its easy to master features and great layout. 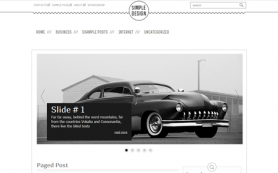 You can add photos and videos with ease to make your site a multimedia one.